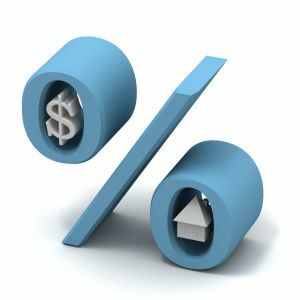 Low Mortgage Rates and Low Home Prices = Low Confidence? 30 year fixed mortgage rates are hovering around 3.90% and home prices are back down around 2001 levels. So how low is consumer confidence? Some surveys compare consumer confidence to levels not seen since the 1980’s. Ouch! What is the first step in rebuilding consumer confidence in the housing market? Getting our Government out of the Housing Industry. Create an exit plan for Freddie and Fannie. There is a lot of debris along the road to rebuilding consumer confidence, but if the Govt. will pull over at the next exit, we can move on much faster. ← Why is my Zestimate lower then my asking price?